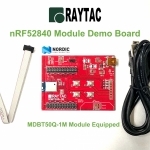 MDBT50Q-DB demo board is designed for quick testing and debugging without building your own board. 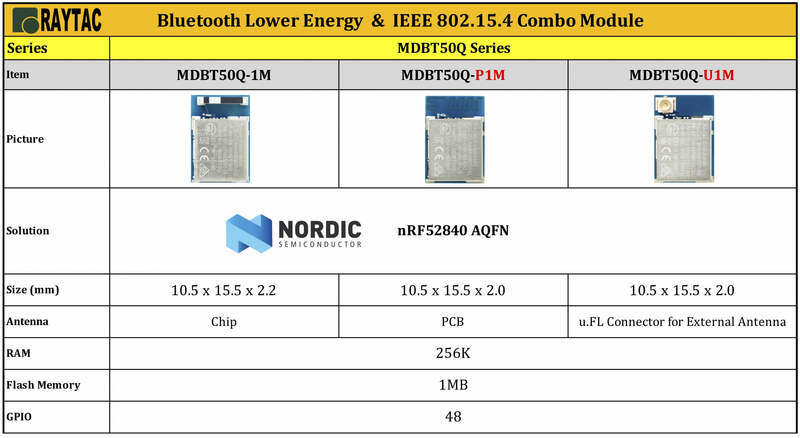 The board is only available with MDBT50Q-1MV2 (Chip Antenna) module. 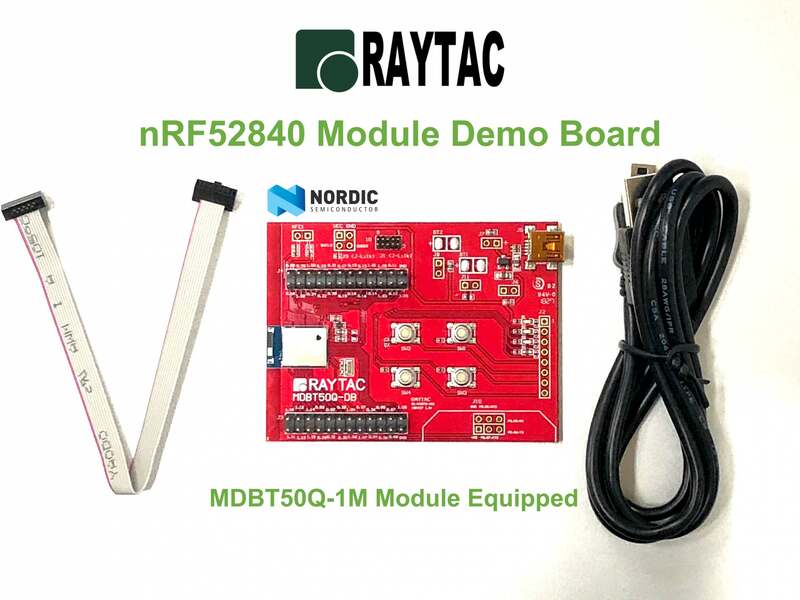 Raytac nRF52840 module spectrum covers MDBT50Q-1MV2, MDBT50Q-P1MV2 and MDBT50Q-U1MV2 series with Chip Antenna, PCB Antenna and u.FL connector for External Antenna option for selection. 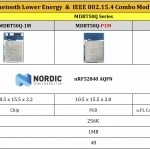 MDBT50Q-P1M deployed PCB Antenna and offers a fair connectivity ability.